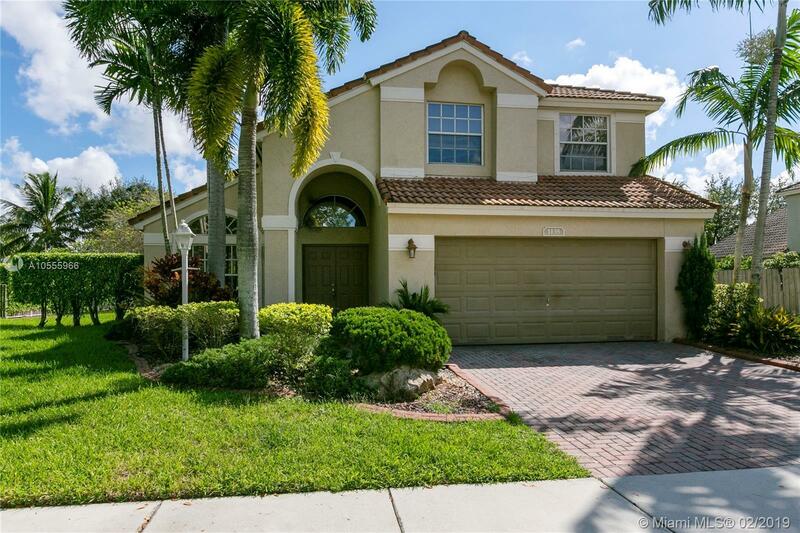 1135 NW 132nd Ave, Pembroke Pines, FL.| MLS# A10555966 | Susan J Penn l Best Agent l Buy & Sell South Florida Homes! Directions: Main Entrance Off Sheridan...go Straight After Gate To Heritage On Your Left Hand Side. Follow To NW 132 Avenue.